Who will determine what is noninflammatory, objective, and balanced? The bad Instructional Materials for K-12 Public Education bills are both seeing action this week. 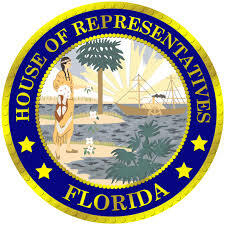 On Monday at 12:30 the House version (HB 989) will be considered by the PreK-12 Quality Subcommittee. However, the bill might change. A proposed committee substitute has been filed, which, if approved, would replace the original version. I’ve looked over the proposed replacement and I see that the part allowing any taxpayer to challenge instructional materials has been changed to “a parent or a resident of the county.” That narrows the potential for trouble from carpetbaggers from anywhere to just local folks. So, our concerns about how this bill could affect science education aren’t going away. Statements made by the Collier County group that recruited lawmakers to file and sponsor these bill need to be spotlighted. Please go back and read my previous post about how they complain that evolution passages in textbooks don’t have “a balanced discussion of the biblical explanation” and they praised an apparently successful effort in Brevard County to keep materials out of the schools partly because they contain statements about human-caused global climate. requiring the process to meet the procedural safeguards of the Administrative Procedures Act relating to the appointment of an unbiased and qualified hearing officer. The officer may not be an employee, agent, or contractor of the school district. Right now, I believe that once a school board makes a decision about the use instructional materials that someone has challenged, that decision is final. But if I understand correctly, this bill would require the appointment of a hearing officer. 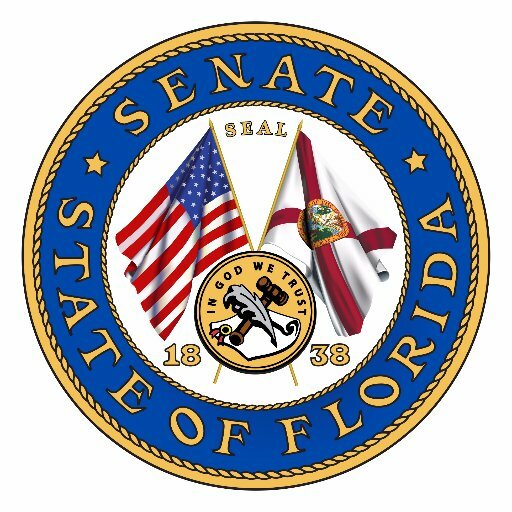 Meanwhile, the Senate version (SB 1210) will be considered by the Education Committee Monday at 1:30. So far, I don’t see any indication that there are any changes to that bill. Both committee meetings will be held in the afternoon. That gives you time in the morning to contact all of the lawmakers on each committee to register your concerns and opposition to these dangerous bills. Go to the committee webpages and click on each lawmaker’s link to find their email and phone information. If anyone wants to compile that information for ease of use, please feel free to do so in the comments. I encourage you to highlight the Collier County group’s own opposition statements about evolution and climate change. It would be invaluable to have lawmakers bring them up during the committee meetings as evidence against these awful bills. One Response to Who will determine what is noninflammatory, objective, and balanced?